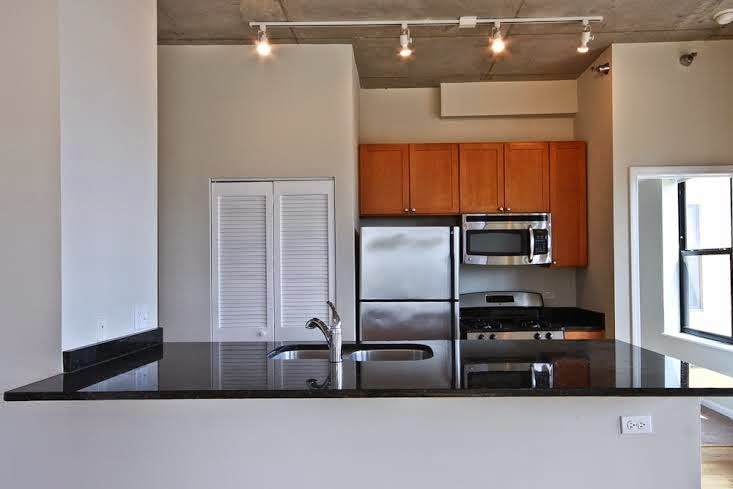 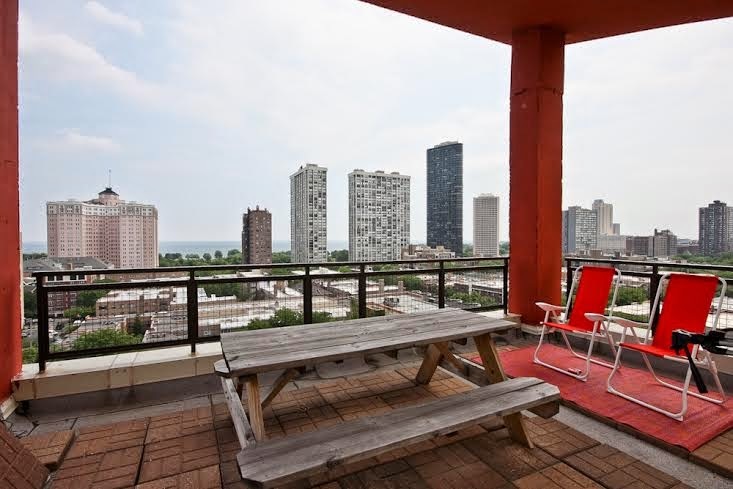 Check out our newest loft high rise listing with lake views! 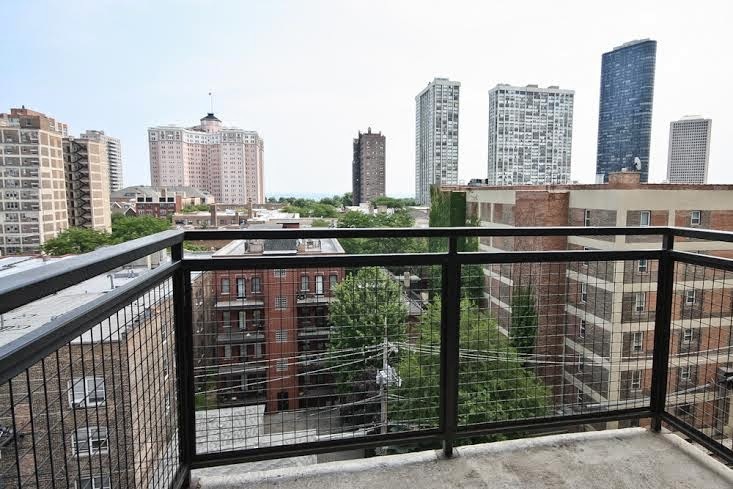 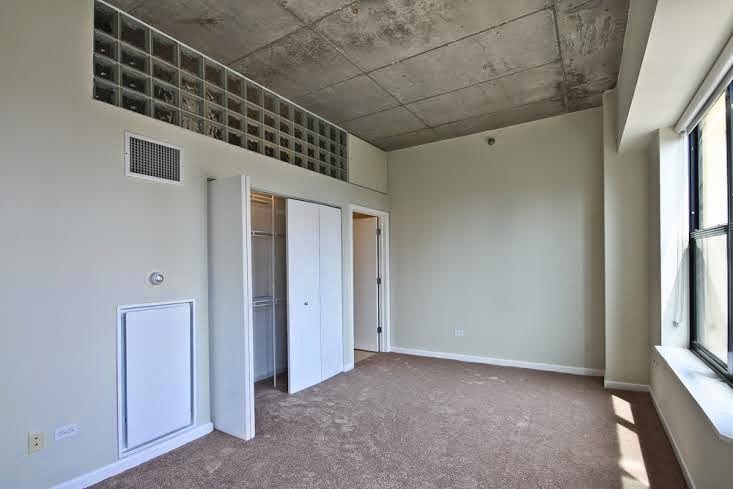 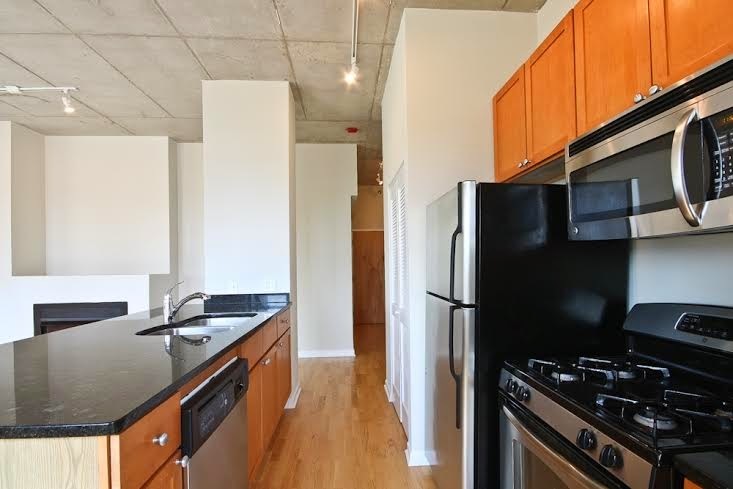 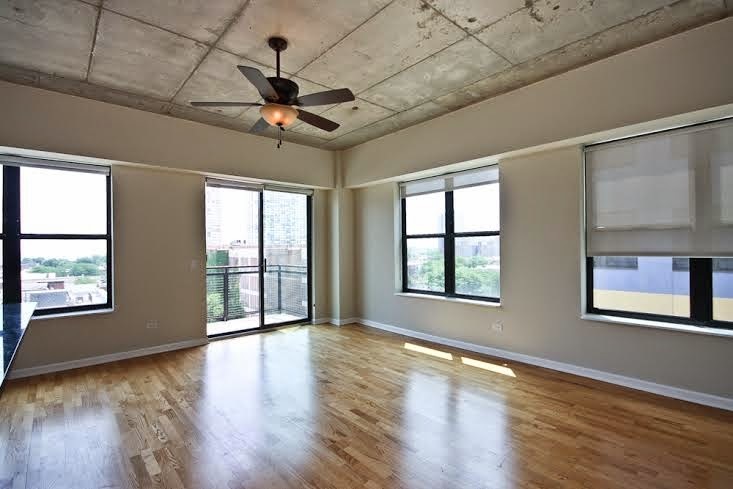 The 2-bedroom, 2 full bath loft condo at 1122 W Catalpa in Edgewater has every feature that savvy buyers are seeking, including an affordable price tag: $219,900. 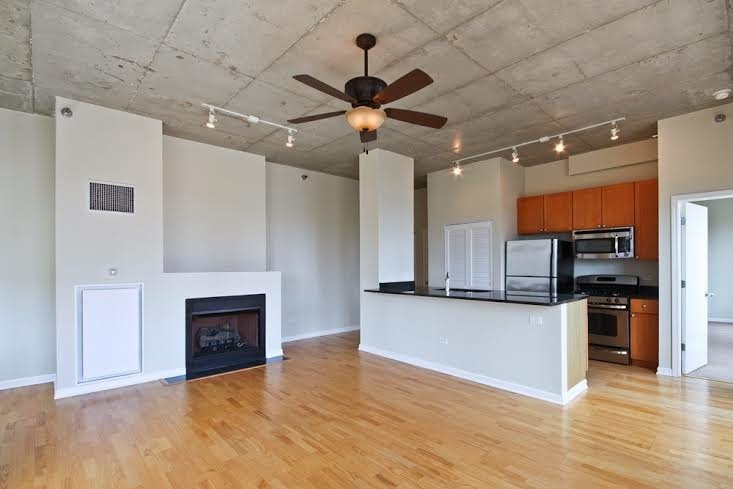 The home has high ceilings, hardwood floors, stainless kitchen package with gas range and granite counters, an in-unit washer dryer, a private balcony, fireplace, concrete between floors, fire sprinkler system. 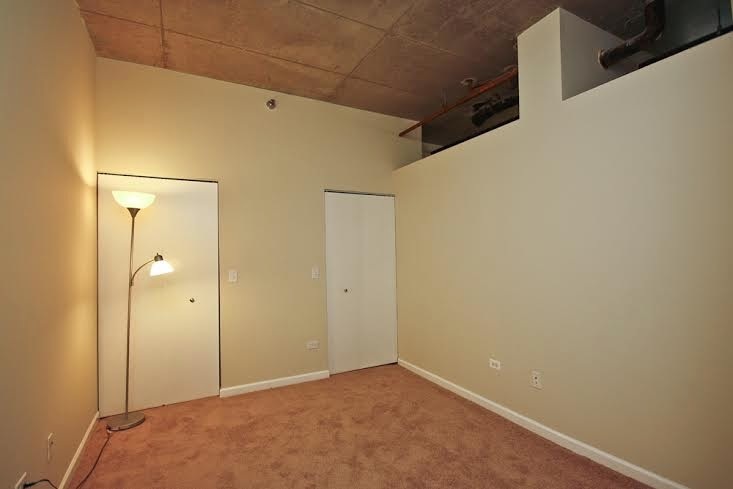 The master suite has ample closet space and a wall of east-facing windows. 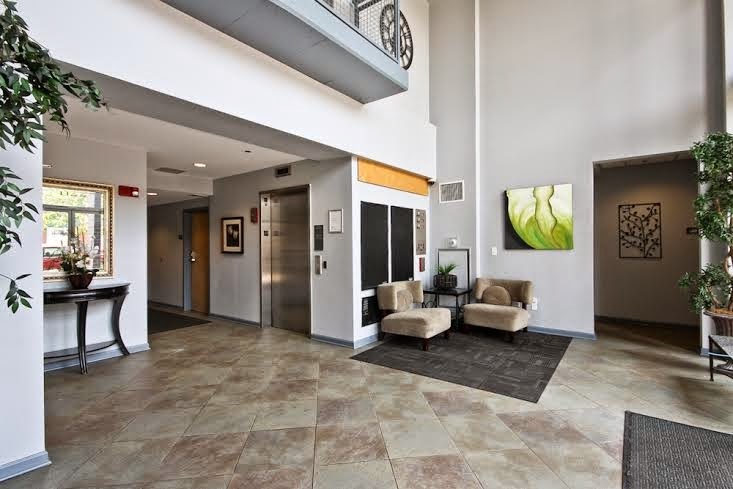 The newer-construction building has a rooftop sundeck with sweeping views and a dog run, a fitness center and a heated garage. 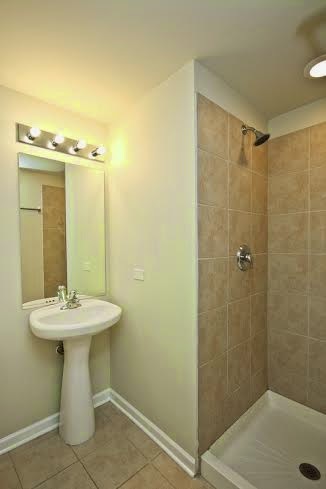 $499.00 assessment INCLUDES all of the following: heat and AC, cooking gas, fireplace gas, heated garage parking and all common amenities. 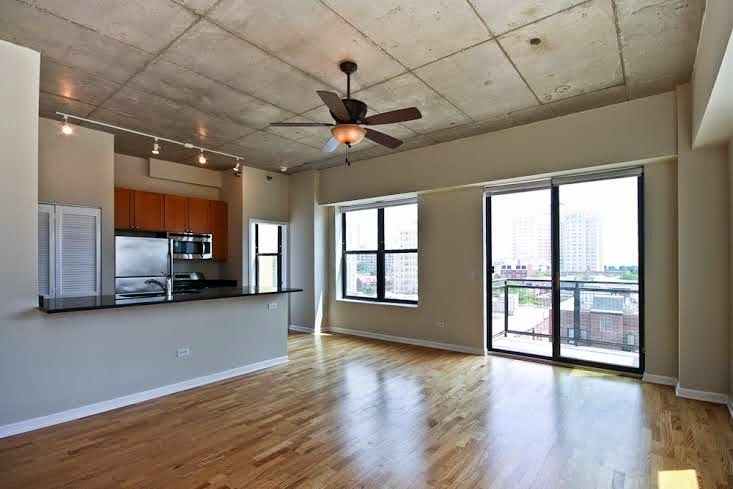 FHA APPROVED and you can rent the unit out. 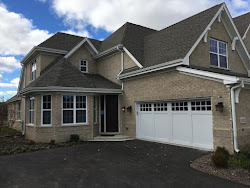 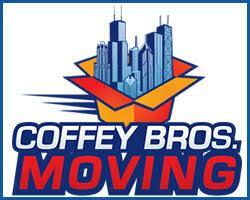 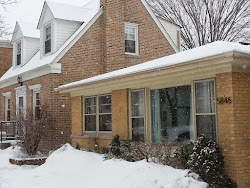 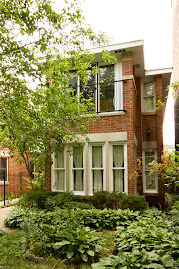 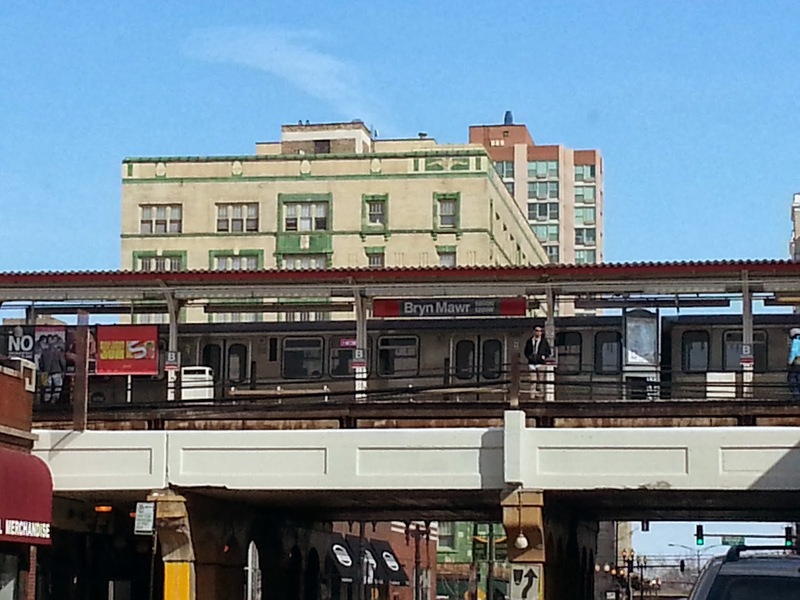 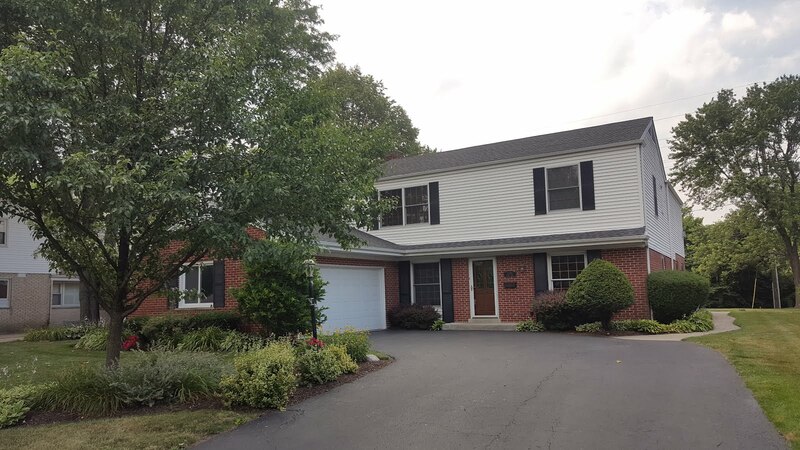 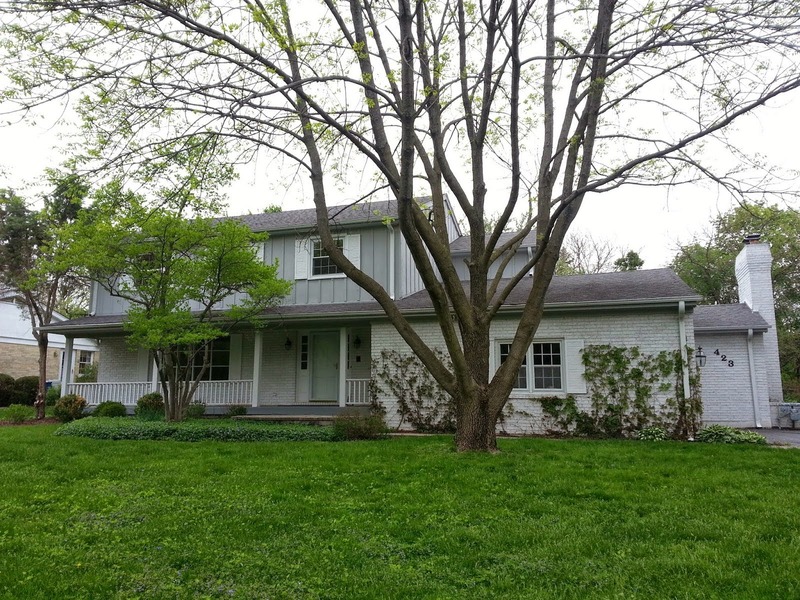 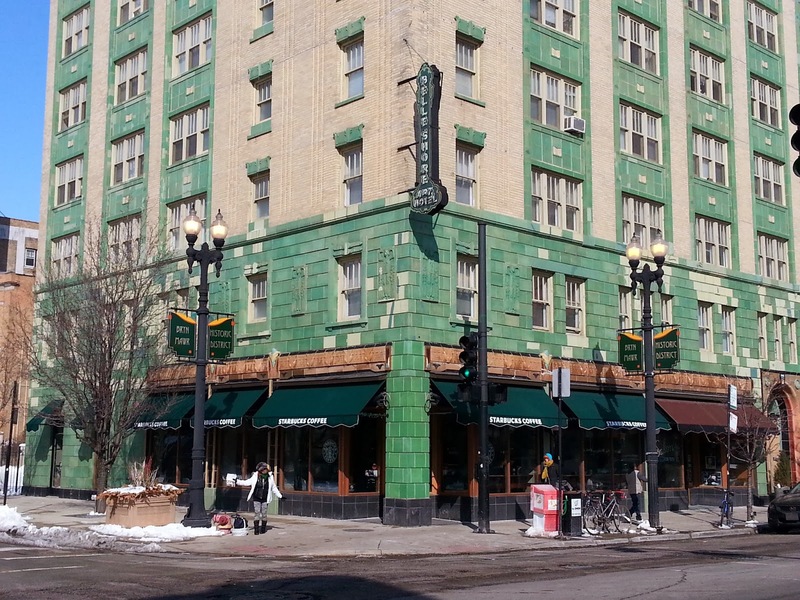 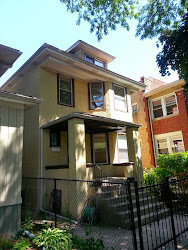 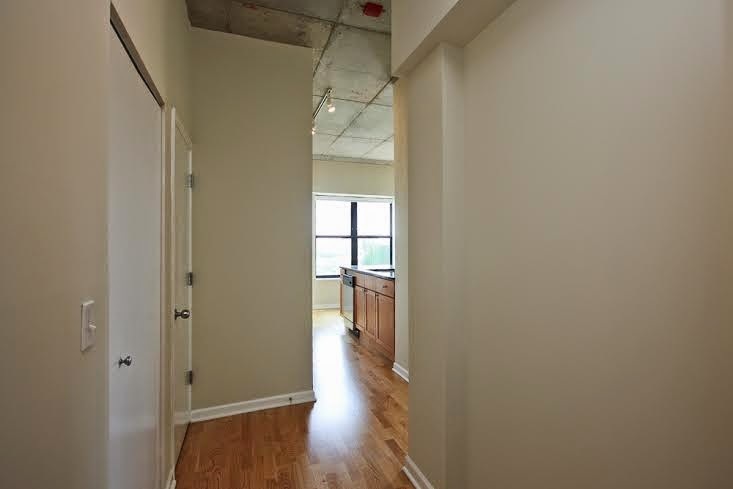 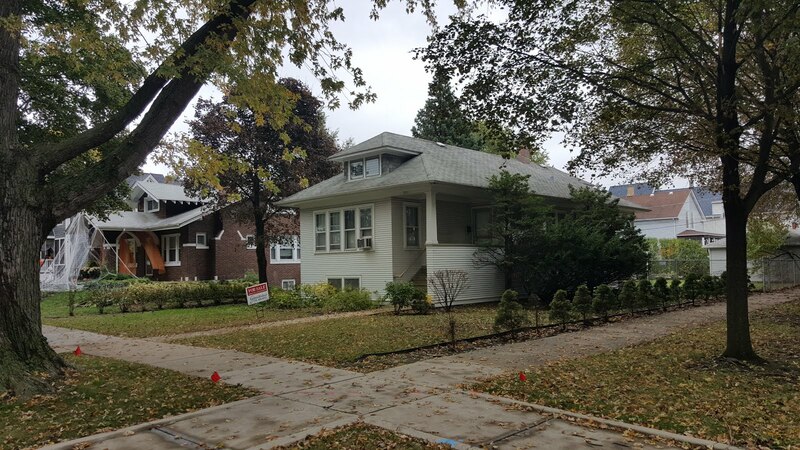 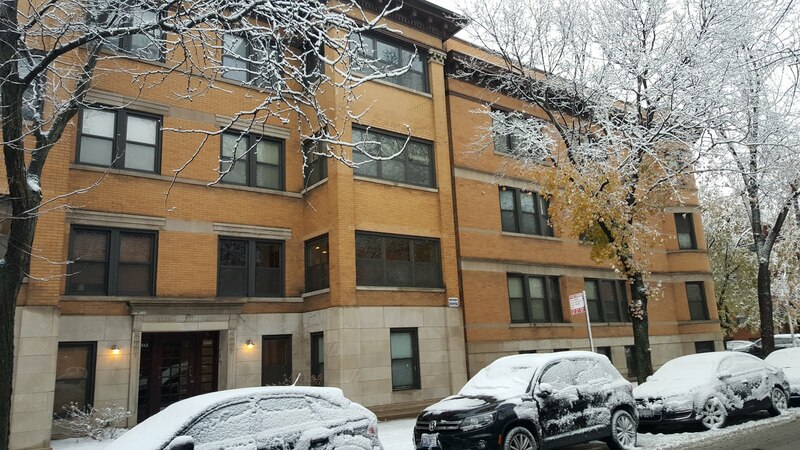 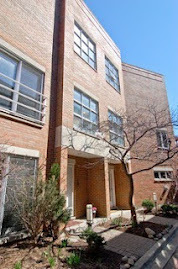 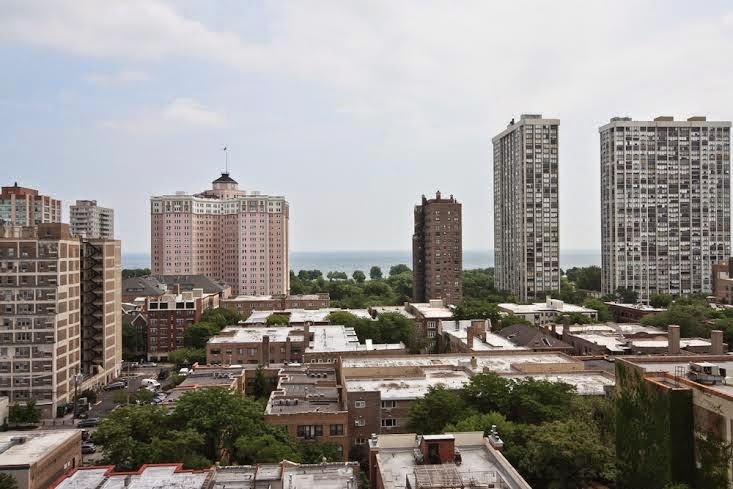 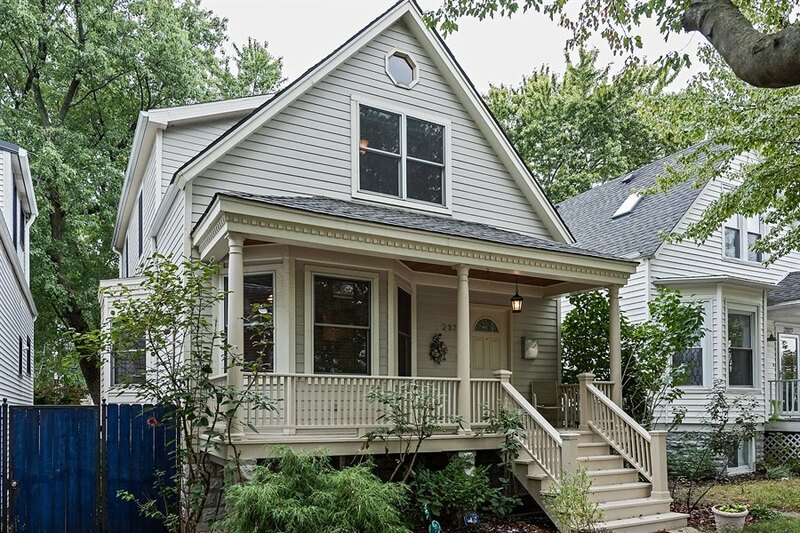 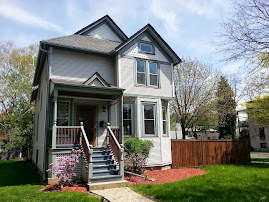 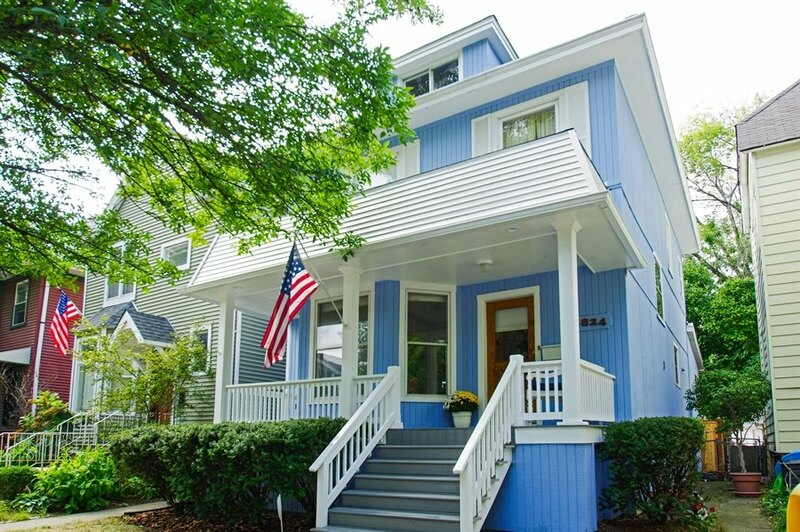 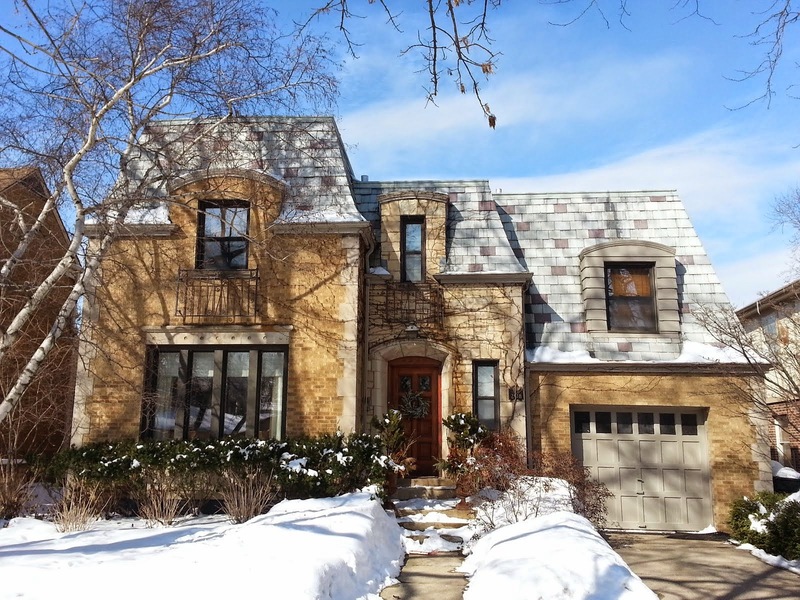 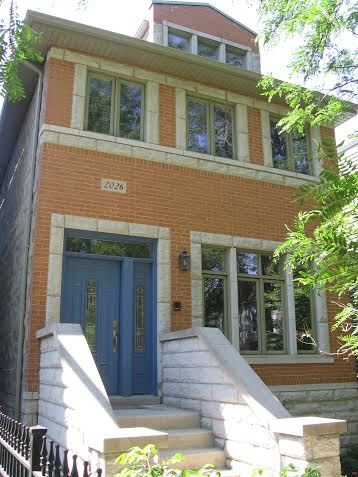 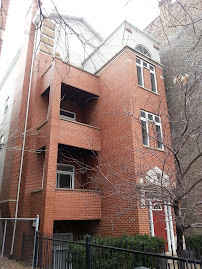 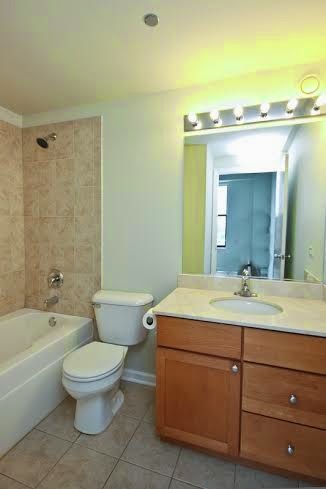 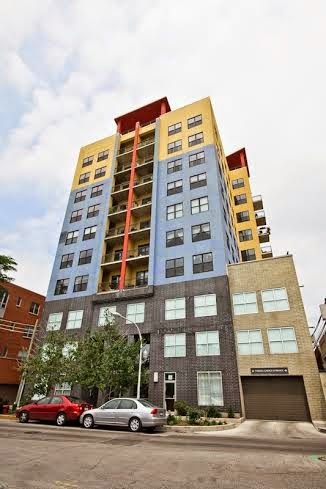 Walk to grocery stores, CTA Red Line in the Bryn Mawr Historic District, Starbucks, the lake!